Iran claimed Monday that it could produce higher enriched uranium within a 48-hour period if the United States exits the 2015 nuclear deal, otherwise known as the Joint Comprehensive Plan of Action (JCPOA). 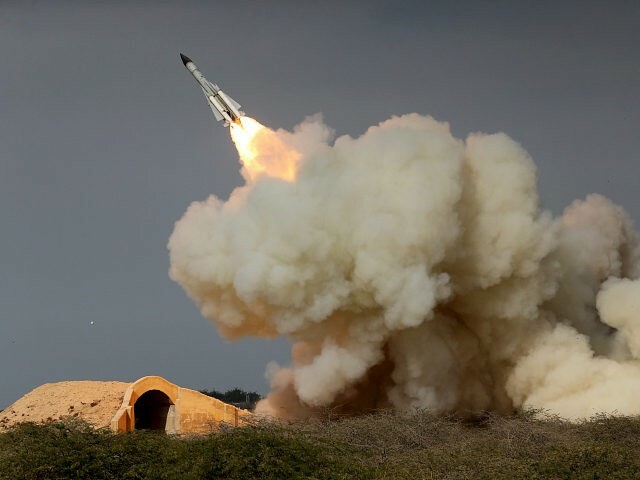 “If America pulls out of the deal … Iran could resume its 20 percent uranium enrichment in less than 48 hours,” Behrouz Kamalvandi, spokesman for the Atomic Energy Organisation of Iran, told al-Alam TV, according to Reuters. While President Donald Trump and his administration have indicated the United States’s intention to see the deal discarded, Germany, Britain, France, Russia, and China appear to be committed to keeping the deal intact.